Go Hydrology! 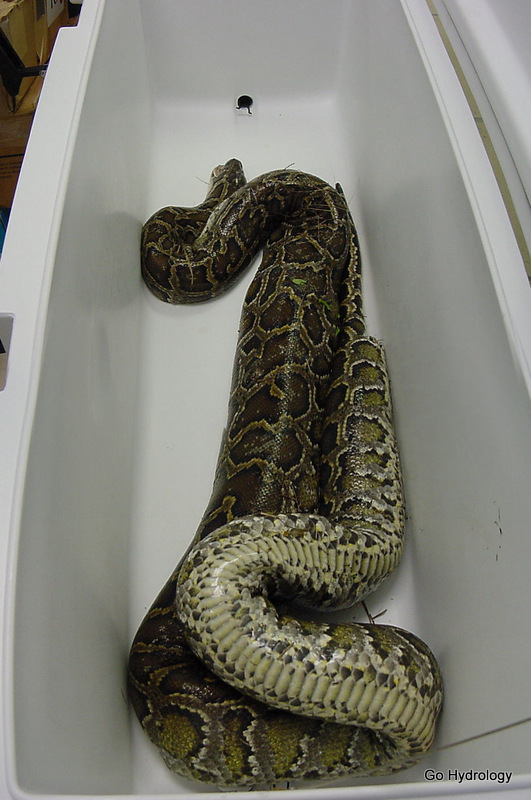 : Pythons invade south peninsula! That's one handsome beast - big, too! So he came in through that drain, right?...just kidding.